Eager to help kids, NHL player Brandon Prust and London entrepreneur David Moore first made plans in 2011. The two were already highly involved in charity work in their communities, but wanted to take it to a more personal level. 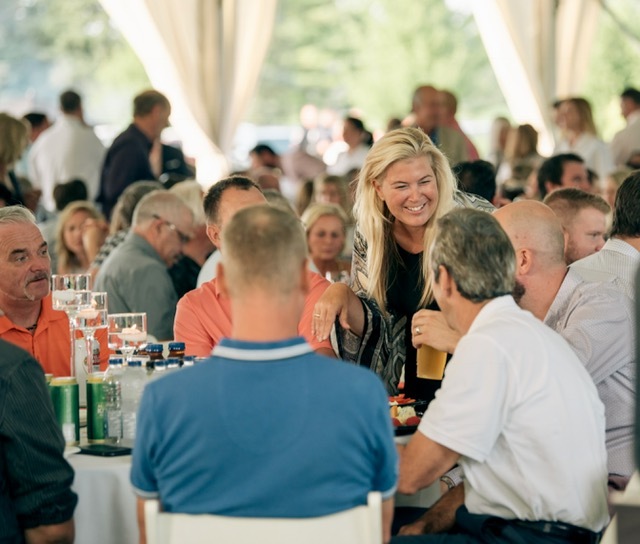 In 2012, the two took everything they liked about charity events and transformed the experience and transformed something fun into the annual Prusty4Kids Golf Tournament. Since then, The Brandon Prust Foundation was created and has been able to grow the level and support in the community. This vision of this foundation is to improve the lives of kids in the community. Their mission is to help kids live happier and healthier by supporting and funding initiatives that help children experiencing pain through illness, long-term care and rehabilitation. 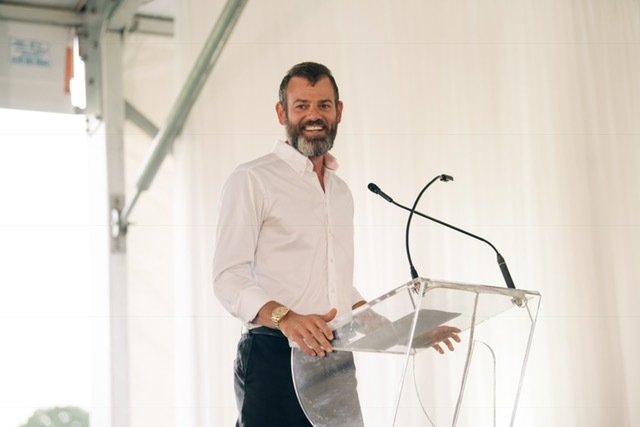 The event took place on Monday July 30th at the London Hunt & Country Club. 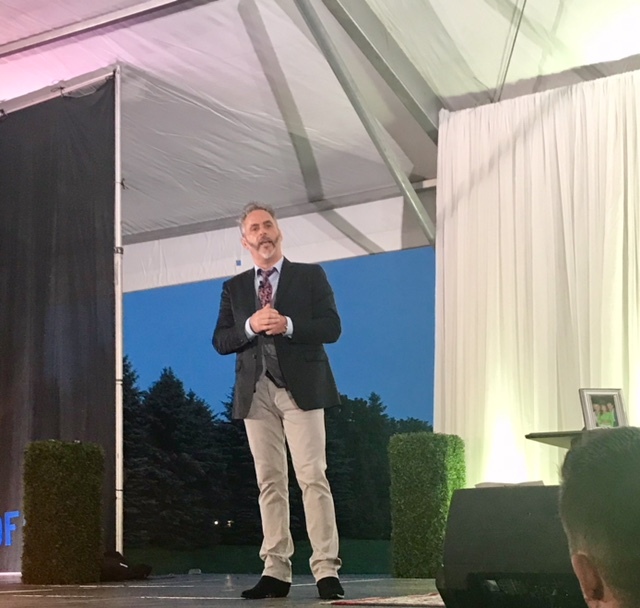 The event included a celebrity guest teammate, food & beverages from breakfast to dinner, an autographed book, and a photo op with David Feherty. 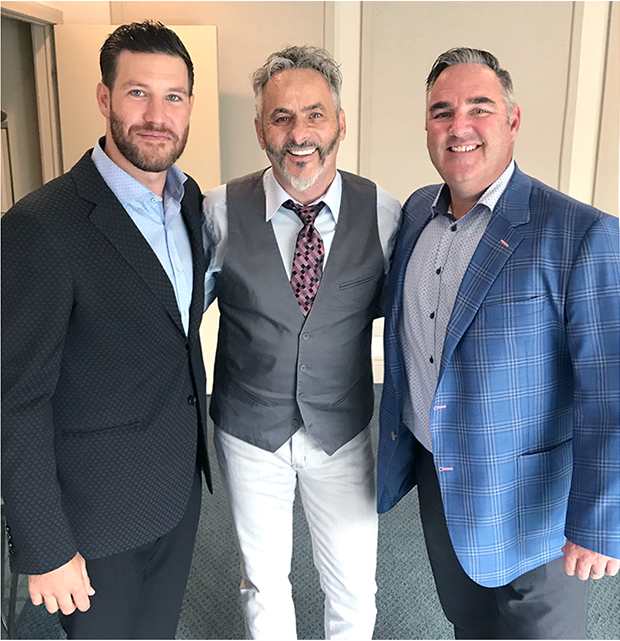 As a part of the program this year, special guest David Feherty attended for the evening on July 29th, 2018. David Feherty is a former professional golfer on the European Tour and PGA Tour. 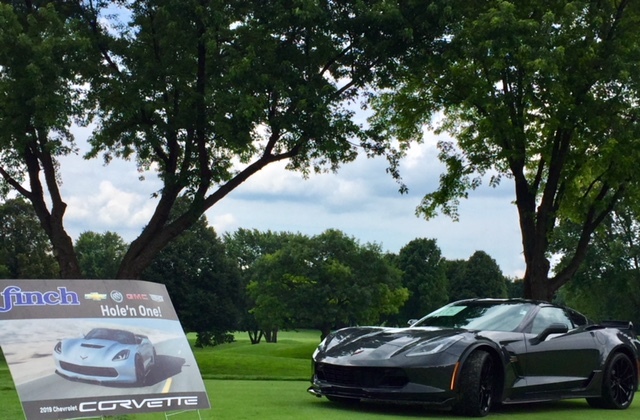 Finch Auto Group was a proud main sponsor of this event and hosted two hole in ones; 2018 E-Class Cabriolet and a 2019 Chevrolet Corvette. Ryan Finch was excited to introduce David Feherty and overall the event raised over $250,000!